WebGanges, is a Top most Web Hosting Company located in Kanpur, India offering Windows Hosting and Linux Hosting Services. We are in operation since 2010 and as on date serve many websites. We offer high Quality web hosting services on Linux and Windows Operating systems as we do not oversell by making our packages too cheap and we do not limit our package by resources as many do when they offer so much of web space but on the other had limit the same web space by putting limits on CPU usage, RAM usage etc. 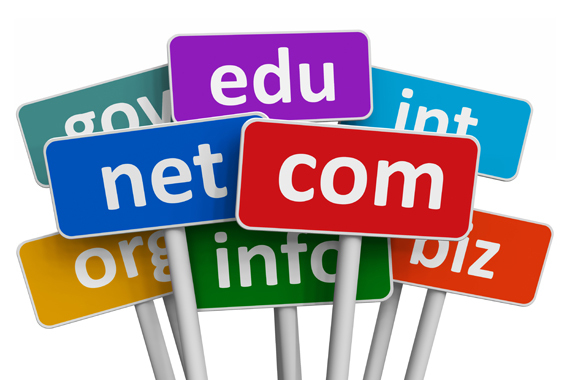 We also offer Domain Booking, Domain Registration Services. WebGanges provides flexible and feature-packed Cheap Web hosting plans give you everything you need to easily launch your website. Starting with small websites for home users who wish to have their web presence for the first time, to the high-end enterprise- oriented hosting solutions, we offer website solutions for all. You get 24X7 customer support and a secure Web hosting environment you can trust.